And now Elon Musk wants to send satellites that deliver internet access into space. According to a report late Friday by The Wall Street Journal’s Rolfe Winkler and Andy Pasztor, Musk is working with former Google executive Greg Wyler to build smaller, cheaper satellites that can deliver internet access from space. The report, which cites people familiar with the matter, said that Musk and Wyler want to send 700 satellites weighing less than 250 pounds into space. 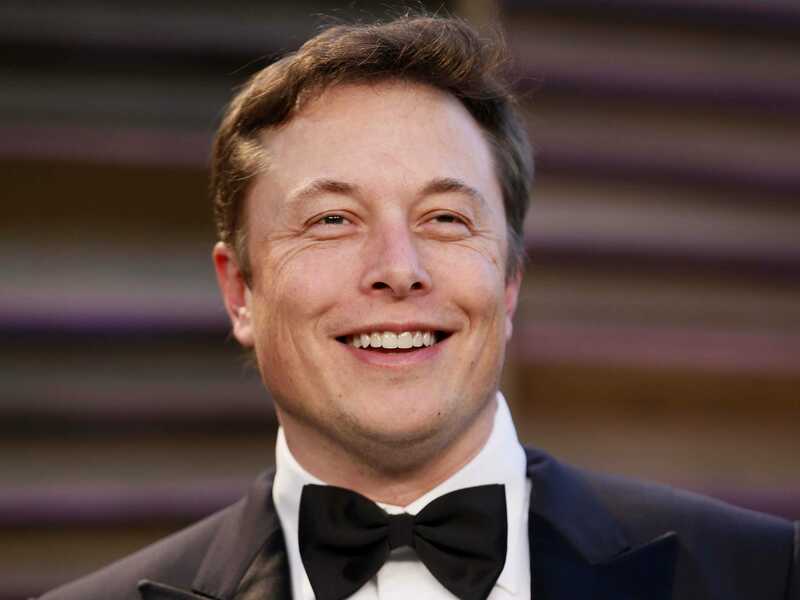 Musk is the founder and CEO of electric carmaker Tesla Motors, as well as the chairman of solar energy company SolarCity and the founder and CEO of SpaceX. The satellites Musk and Wyler want to send up would be about half the size of the smallest current commercial communications satellites, and this fleet would be 10 times the size of the largest communication satellite fleet, the report said. The report adds that developing this venture is expected to cost at least $US1 billion, and said that Musk and Wyler have been in talks with officials in both Colorado and Florida about building a factory to make satellites. The report comes after Musk’s Tesla Motors reported earnings last Wednesday night that beat expectations, though the company said it would deliver 2,000 fewer cars than it is on track to produce in 2014. And now, it seems, Musk may be preparing to try and make something else.